Empowerment specialises in facilitating ‘Group Advocacy’, when people with similar lived experience come together to share their experiences and work to influence the way services are delivered.  Empowerment strives to bring about a situation whereby true co-production of services, involving both people with lived experience and paid professionals, becomes the norm in Blackpool. We relish the challenge of making this happen. The information given by the members of the forum help shape services so people can have a better quality of life. 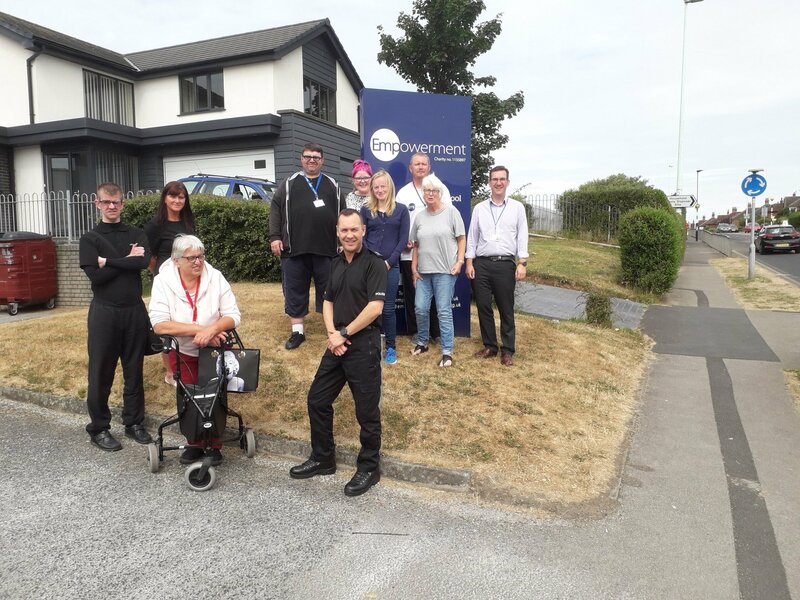 The Speak Out Forum also elects three people to sit on the Blackpool Learning Disability Partnership Board, which takes part in planning and accounting for learning disability services in Blackpool. With support from us these representatives are equals on the board. If you would like to become a member of the Speak Out Forum, please contact us using the form below. PIER is Promoting Independance, Equality and Respect. 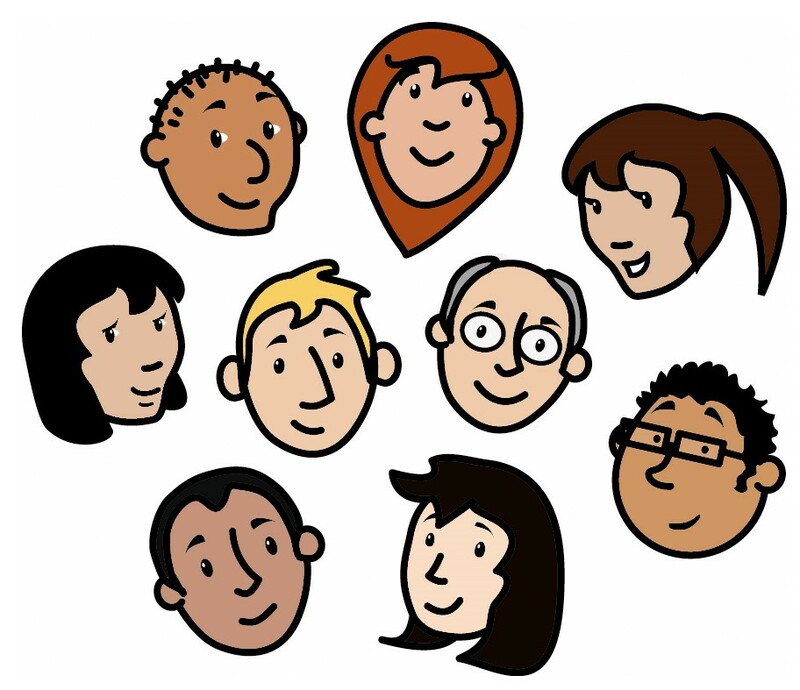 To provide a forum in which people with lived experience of mental health, both as service users and carers, can share their views and concerns about health and social care services in Blackpool. To prioritise the main concerns of the members, which can then be communicated to the members of the Mental Health Partnership Board (MHPB). To elect two members of the group to attend the Mental Health Partnership Board, both to represent the views of the members and to feed back to the group on decisions taken at the MHPB. Membership of the group is open to people with a lived experience of having mental illness and/or are caring for people with mental illness. The maximum number for the group is 10 members. Members are individuals who are not representing an organisation or who are not actively delivering services to people with mental illness. Membership is for a maximum of three years.